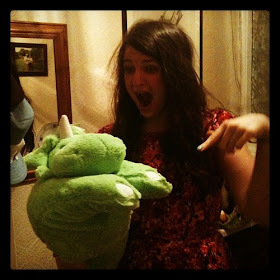 t*rexes and tiaras: What should we do next: Something good, something bad? Bit of both? 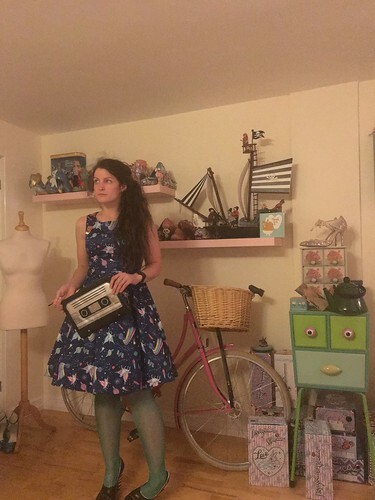 I've been absolutely loving taking part in the #noveltyoutfitclub challenge which Lucy from Smile and Make is running this month over on Instagram. 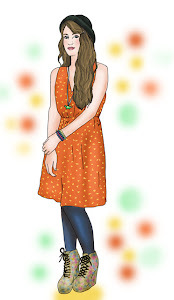 She's been giving us a weekly theme prompt from which we can base our outfits, accessories etc and there's absolutely no pressure on how much or how little you join in (which works for me!). Sometimes I start these challenges with the best intentions and then fail a little to keep up. Last week's theme was *movies* and one of my favourite outfits from the week was this one. 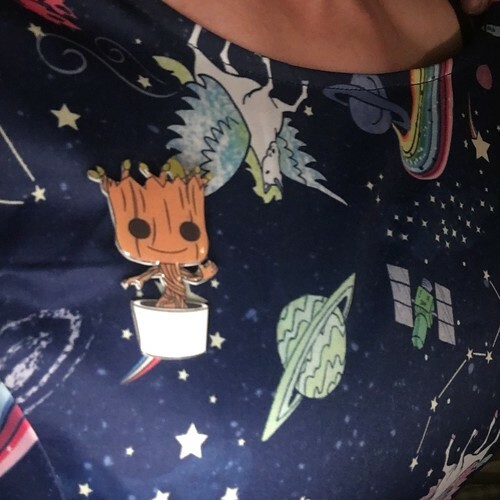 I went for a full-on Guiardians of the Galazy theme with my Baby Groot brooch, a space print Lindy Bop dress and rockets on my shoes. 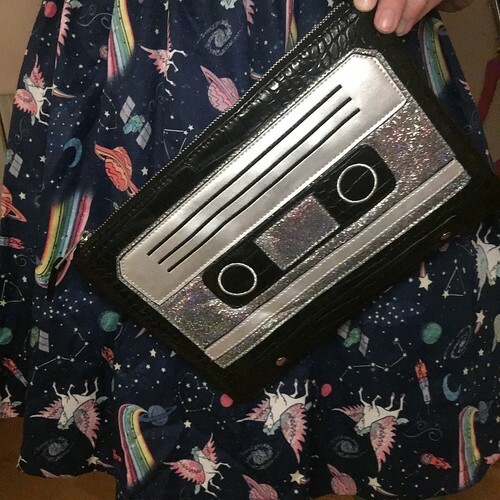 Green tights for Gamora and my cassette clutch bag to finish it off and I was kind of pleased with how it all came together. I absolultely love these shoes but I always forget that I have them. I have been trying to use my Dressed app more to remind me of the things I forget I own. Whilst some of my shoe collection is displayed on the shelves in my Wardrobe Room, it kind of means I forget about any other pairs which I have squirrelled away! But this challenge is definitely helping, too.